APA stands for American Psychological Association. APA Style is used to write papers and cite sources in the sciences such as nursing, psychology, and social sciences. To give credit to the original creator of information you used in your research paper. To inform readers of the sources you used. 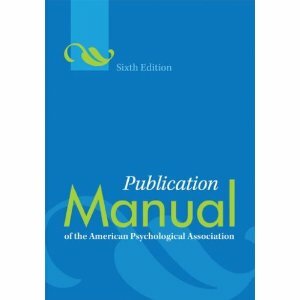 If you are asked to use APA format, be sure to consult the APA Publication Manual (6th edition), available at the MPC Library. 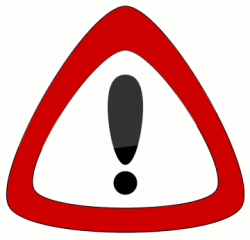 Many of the MPC databases provide MLA and APA citation formatting, but they are not always formatted correctly. Also, other online citation makers are not always accurate. It is important to check their accuracy against a citation style guide like this guide.